THE INDIGENOUS BLACK MAN OR ENDANGERED SPECIES!!! The History of the Black Man and The White Man has lived up too and it’s existence. The Black Man began civilization, The Black Man established culture, The Black Man set the stage of existence on earth for all races. The Black Man was given power and authority too have dominion over the earth. All Men of the earth was on one accord, one thinking, one language, one vision, one nation, until the days of Nimrod. The Black Man is the most powerful Man on Earth, everyone wants him, everyone wish to be like him, everyone adore him, everyone fears him, but so many hate him. 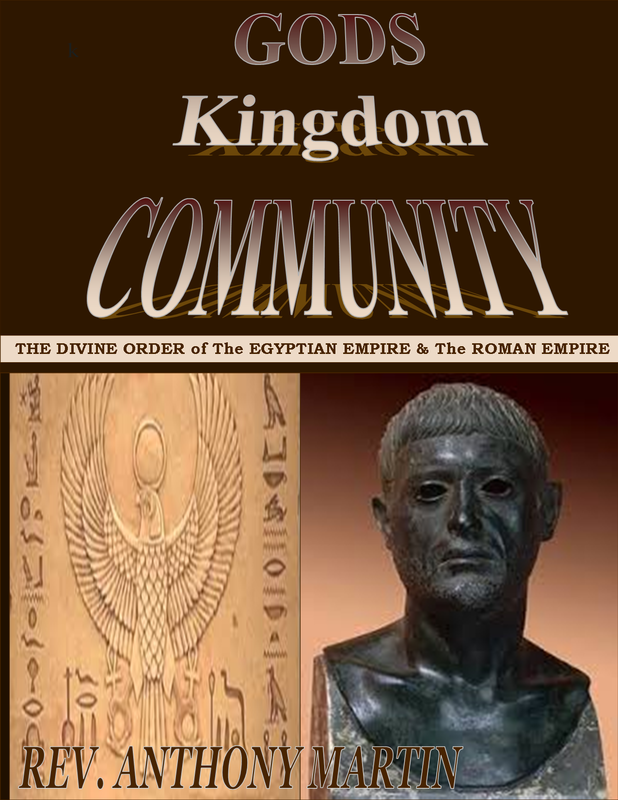 Where did the Black Man’s power go, Who removed him from authority, what happened too his GOD given dominion? How did the Powerful Black Man become displaced by the White Man. How did the Black Man become the most undermined Man on EARTH!!!! Many questions, so many answers or opinions, so much black death and destruction, so much black blood continue to wash the streets, so many black bones lying deep beneath the foundations of the Earth to which holds up these great corporate and Government buildings standing strong in today’s big city and states. From Alpha to Omega the war between The Black Man and The White Man rages on. From the beginning of history to the end of history The Black Man has to fight. From the beginning of time to the end of time the Black Man has battle. From the beginning of existence to the end of existence the Black Man has to breathe. 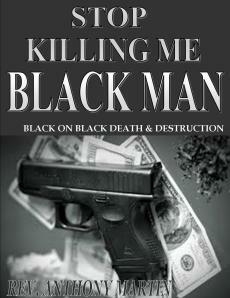 From the beginning of his life to the present time of his life the Black Man has to LIVE. History shows the power and authority of The Black Man as a Man, History also shows us the power and authority of The White Man by way of a position of authority, A soldier, A Fire Man, A Police Man, A Lawyer, A Judge. History shows that The Black Man’s illegal hustle life displaced him that lead to many white Men hosting position of authority. It is the Black Man’s killing of another Black Man that keeps the White Man determined to hold such a position of power. It is the Black Man being a producer of trouble where there is no trouble that will keep The Game of Death Alive!!!! How many Freddie Grays, How many Eric Garners, How many Michael Browns, Travon Martin has to die in order for The Black Man too Live! How many White Police Officers, How many Government officials, How many levels of the powers too be that will continue to allow the blood gates of Black Blood to flow thru the streets. Who finally says this is it, Who finally says no more, Who finally make such an impact that greatness arrive. How does this White Man obsession over the position of authority pay honor and respect too The most powerful man on earth, The Black Man? How does this GAME OF DEATH come to a close? Here is how The Black Man restore himself, take back your family, take back your lost position with your son’s and daughters, respect and love the mother of your son’s and daughters. If you had not been in your son’s and daughters life at the beginning until teenage life you are no longer there disciplinarian, your are now considered their parent adviser. Black Man go into your community and the community where your son’s and daughters reside and make your presence so well known that it impact the community. Black Man make your presence impact greater than law enforcement, firemen, lawyers, judges and Government Officials. If you do not take your position in the family back Government will, If you do not choose too lead and Govern your community, then you Black Men will continue to hold a front row seat at The Game of Death! !